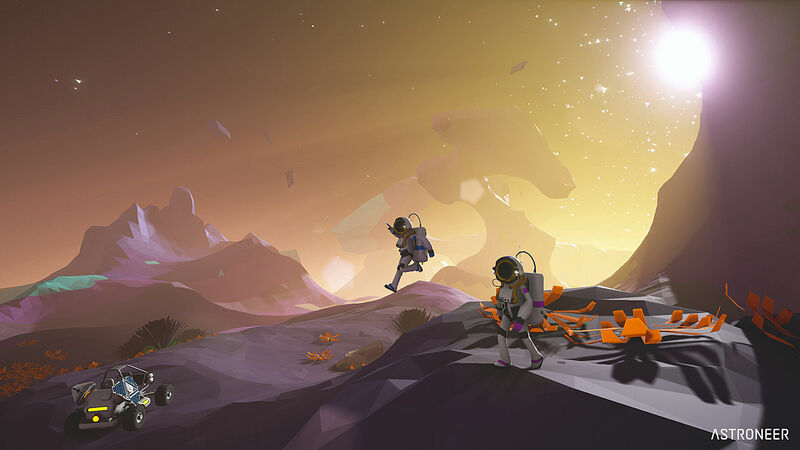 If the vastness of space and the ability to explore strange planets thrills you, then you should probably check out ASTRONEER -- a low-poly game that blends crafting, survival, and exploration elements that just hit Steam. 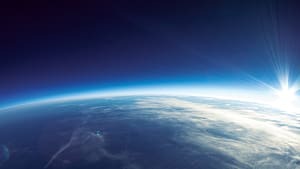 The main objectives are to discover the planets and moons of space and gather resources to build elaborate bases and complex technology. 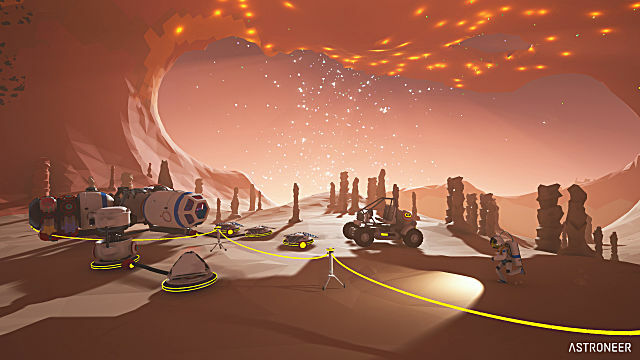 One of the game's main mechanics is the unique ability to shape the terrain of the planets you visit. Using a special tool, you can build or destroy paths throughout each place you explore. You can even choose to completely deform the planets in your search for resources! Speaking of the planets, they are wonderful to look at. The low-poly graphics and bright colors work well together to create interesting landscapes that catch the eye and encourage exploration. Even at night the colors pop. The day and night system simulates each planet’s rotation around a star, a nice touch to the game. So far, the current version of the game features only seven explorable planets, but each is procedurally generated to ensure one-of-a-kind experiences while you play. You can travel through caves, mountains, and valleys as you scour for resources and new, strange objects to study. If you're thinking that it sounds like a good substitute for the disappointing No Man's Sky....you'd be right. In addition to being procedurally generated, the planets have their own biomes and whether events. For example, a dry and barren planet will more likely have sandstorms you must push through if you want to harvest resources native to that location, so there’s a bit of a survival game here that can be expanded upon in further updates. 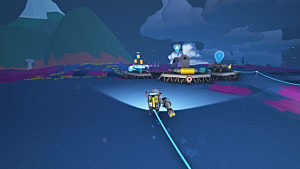 The building aspect of the game focuses on creating and enhancing different bases to store items and research the planets. You can also use resources to craft different vehicles to travel through the worlds, each vehicle being customizable since the game has a number of upgrades for each. 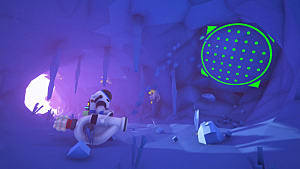 A 4-player co-op mode is also available where players all get dropped on a planet, free to roam and build what they'd like together. 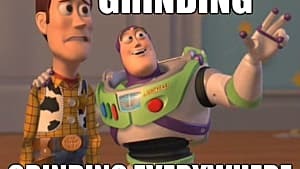 As of right now, it’s a bit buggy though, so watch out for that. Patches are expected to improve multiplayer function. 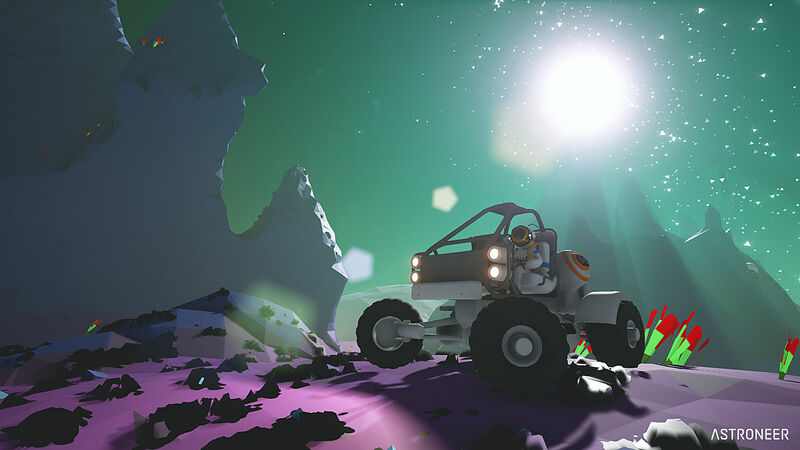 This game is a great pick for space exploration fans because it has a sense of enjoyable exploration and uncovering secrets of the planets with your handy terrain deformer. 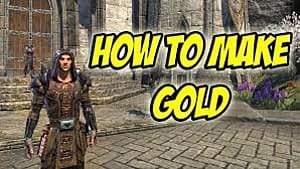 It’s not too focused on the technical details of building and gathering resources is quick and easy. Upgrades are just as easily made, so it doesn’t seem like a chore. 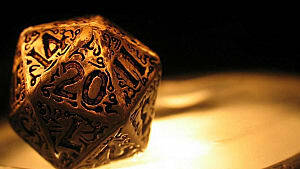 In these ways, players are more likely to enjoy the scenery of the planets and adventure into the unknown each location offers. 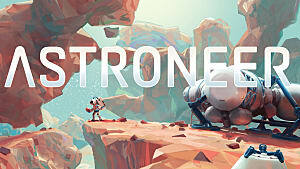 If you’re a fan of the building aspects of Minecraft and the space exploration of No Man’s Sky, definitely give ASTRONEER a shot. 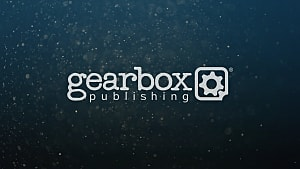 The early access version is available on Steam for $20, so expect further updates expanding the world and its possibilities. 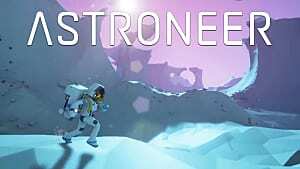 Astroneer -- What are Filters and What Do They Do?